The worst case scenario is that the Council / Rightacres have asked Foster and Partners for further substantial value engineering and they've decided that they cannot produce anything that they'd be willing to put their name too. Being optimistic, another possibility is that the appointment of new architects might be related to a desire to tie the bus station in more coherently with the rail station "Metro Central" redevelopment. Perhaps the same architects will be used for both schemes. HalRobsonKanu wrote: The Architects Journal is reporting that the Foster and Partners design for Central Square has been completely scrapped. Their work on Central Square so far has been less than awe-inspiring, so that's no great loss. I hope the council get Rio Architects back in. Have they even announced a main contractor for the work yet? No contractor and no design. Any design is better than what the proposals were last summer with that horrible cross. 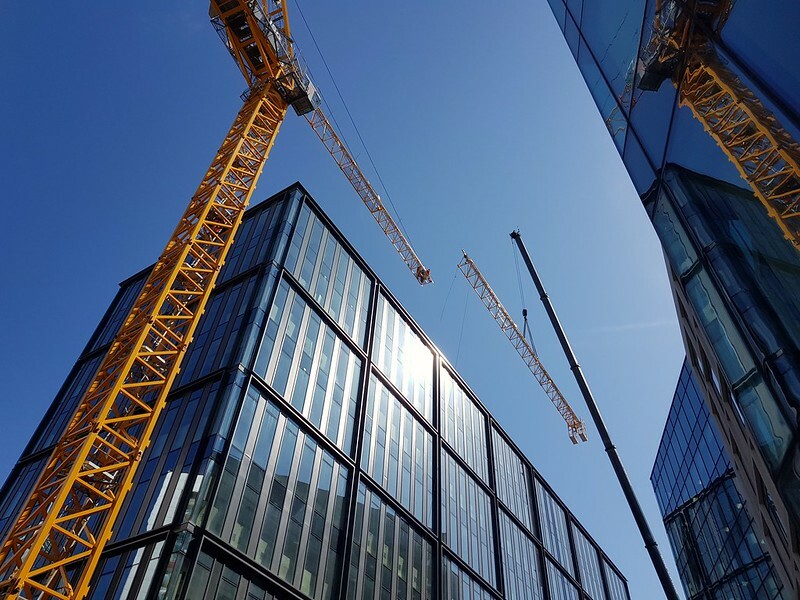 "L&G has already provided £400m in funding to help deliver Rightacre's wider Central Square scheme, so is an obvious candidate to provide finance to deliver the Interchange scheme. It it has also recently launched a new build division for rented properties, in Legal & General Homes. This could potentially see this division acquiring the 300 apartments that will be rented at the Interchange. Out of the three, that's my favourite design. Now let's see those shovels in the ground next week!